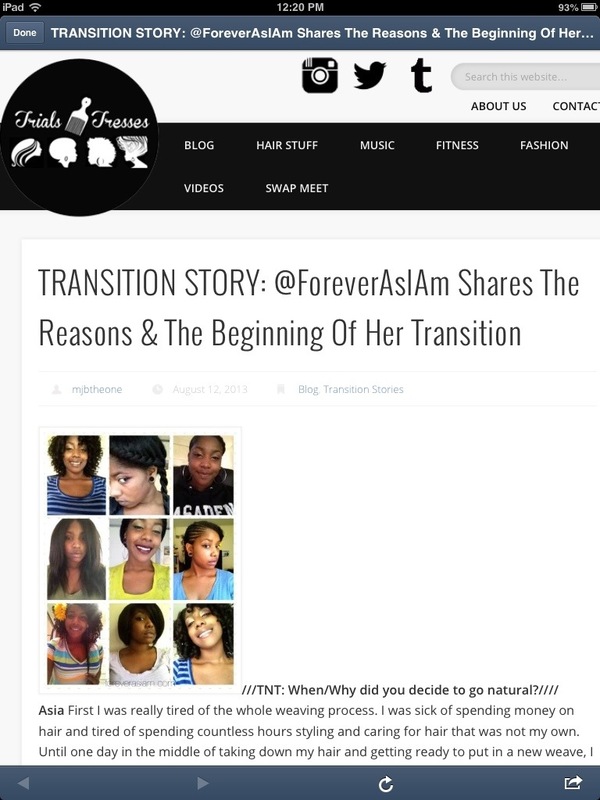 Ya Girl Got Featured Over at Trials N Tresses! | .forever.as.i.am. Shout Out to Trials N Tresses ! Thanks again for letting me share my story.